Peter Goldsworthy grew up in various Australian country towns, finishing his schooling in Darwin. 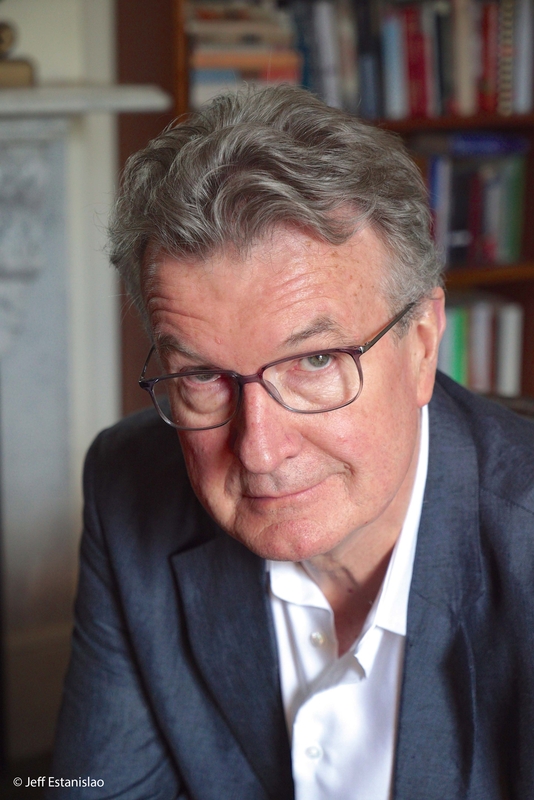 After graduating in medicine from the University of Adelaide in 1974 he worked for several years in alcohol and drug rehabilitation, but since then has divided his working time between general practice and writing. He has won major literary awards across a range of genres: poetry, short story, novels, theatre, and opera libretti. Goldsworthy's novels have sold over 400 000 copies in Australia alone, and have been translated into European and Asian languages. His novels have three times been shortlisted for the NSW Christina Stead Fiction Prize, and twice for the Miles Franklin Award. Three Dog Night won the 2004 FAW Christina Stead Award, and was longlisted for the Dublin IMPAC prize. In 2003, his first novel, Maestro, was voted by members of the Australian Society of Authors as one of the Top 40 Australian books of all time. Five of his novels have been adapted for stage and screen. Everything I Knew, published in 2008, was shortlisted for the Prime Minister's Fiction Prize. A collection of short stories, Gravel, was published in 2010. 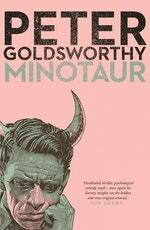 Be the first to find out about Peter Goldsworthy.